Fantastic city appears before the audience in the picture. On the streets we do not see a single adult. Only children live in the world of game. Left without strict supervision of parents and educators, boys and girls are enthusiastically about their business. Children jump, ride on sticks, roll hoops, play leap-frog, run tops, blow bubbles, walk on stilts, play with toys, ride on each other, climb fences, Handstand, swim. Copying adults, they represent a joust, trade shop, and wedding. The artist tried to give the fullest possible understanding of all known to him children’s games. 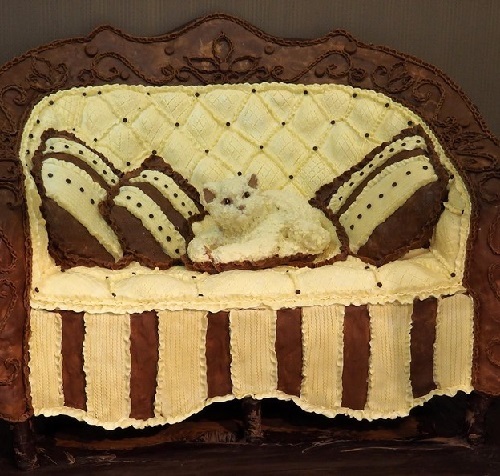 Professional bakery chef Vladimir Sizov has been working in the Bakery cakes for more than ten years. He studied at the Confectionary and Bakery Mastery Lyceum. 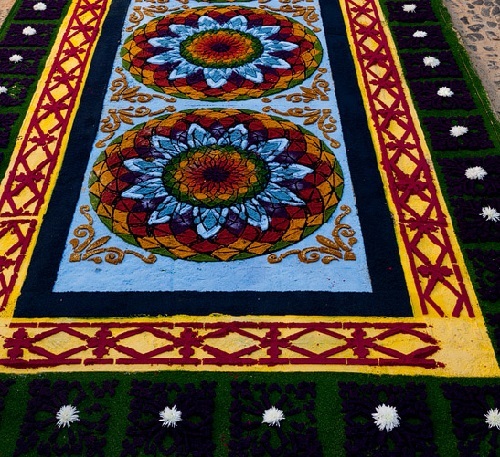 Understand the idea of the man who designs cakes, his lifestyle, mood, thoughts if you wish. His approach to creating cakes is somewhat special. 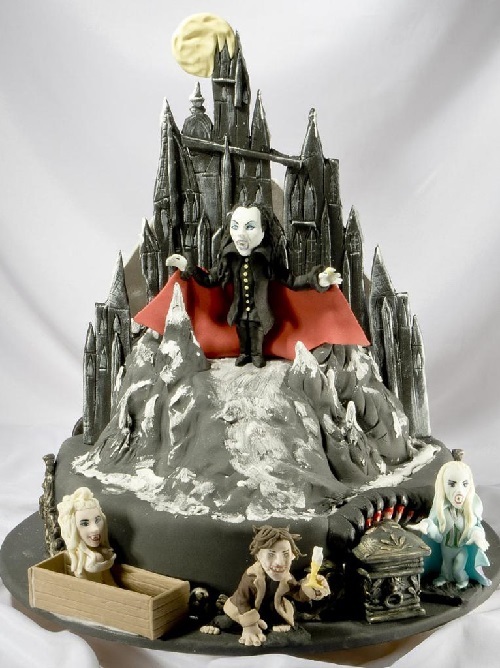 Meanwhile, to create a complex realistic cake is similar to a work of a sculptor rather than a confectioner. Born in 1957 in a small Russian city of Cherepovets, Vladimir began drawing at the age of four. Rumyantsev graduated from art school with specialization “commercial artist”. And later, he also graduated from the State Institute of painting, sculpture and architecture named after Ilya Repin (1976). 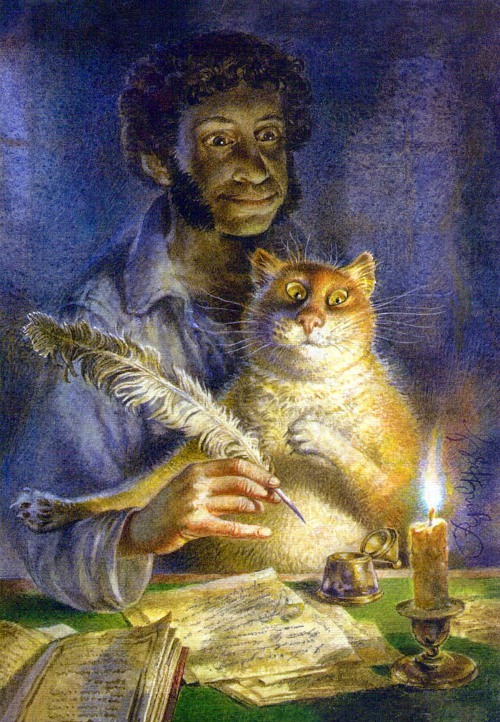 Professional graphic artist, Vladimir Rumyantsev is a Member of society of watercolorists of St. Petersburg. Meanwhile, the main inspiration for the artist – cats. 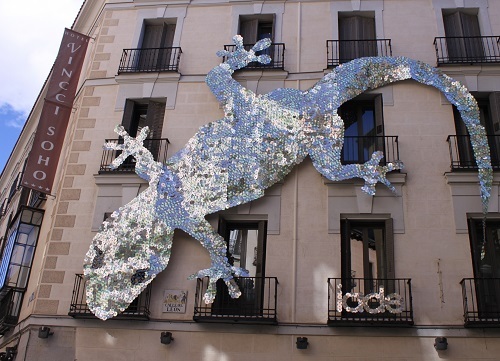 They are so expressive and painted with a sense of humor that can hardly leave anyone indifferent. Besides, cat lovers may recognize their own pets in cats painted by Vladimir Rumyantsev. His cats live in St. Petersburg. They communicate with the angels, walk on the roofs, sing songs, play golf, and enjoy fishing. In general, they lead a normal cat’s life. Charged with love for life and optimism cats communicate with angels and believe that life is good. On February 13, in the interior and delicatessen center mc2, located on the 68a Krasta street, Riga, took place an event for lovers of the sweet life. For the first time in Latvian capital appeared a Chocolate room. Riga joined those few cities with the chocolate rooms built in life size. The area of the chocolate room is 20 square meters, according to the media reports. The room perfectly combines delicacies and the interior, presented as the real room with designer furniture in natural size. The author of Chocolate Room – famous Belarusian chocolate sculptor Elena Kliment. By the way, for creation she used chocolate produced in different parts of the world: Switzerland, Belgium, Brazil, and New Zealand. After Pieter Bruegel the Elder paintings on the theme of winter in the Netherlands came into vogue. 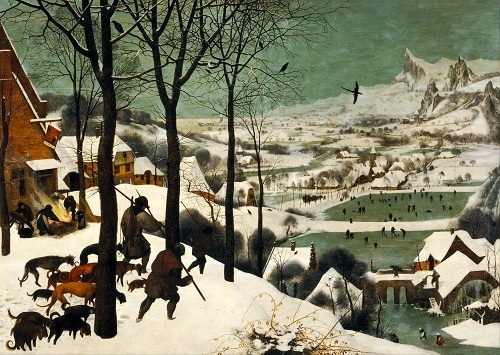 However, Hunters in the Snow by Bruegel – not just a genre scene on the background of the rural landscape. This is a portrait of the world. 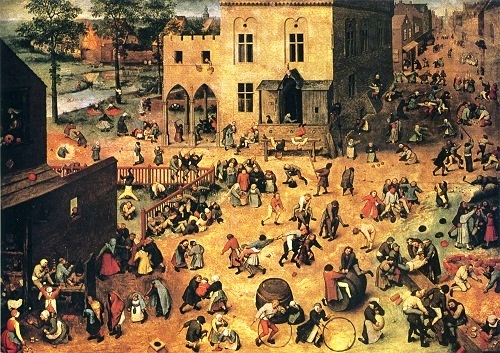 To the present day from the series “Months” (“Seasons”) by Pieter Brueghel survived five paintings. The series continues the popular theme in medieval art cycle of seasons. Initially, in a cycle of paintings by Brueghel, most likely, was six, and “Hunters in the Snow” correspond December and January, that is, the work was conceived as a fifth, penultimate: the year in the Netherlands then counted with Easter.